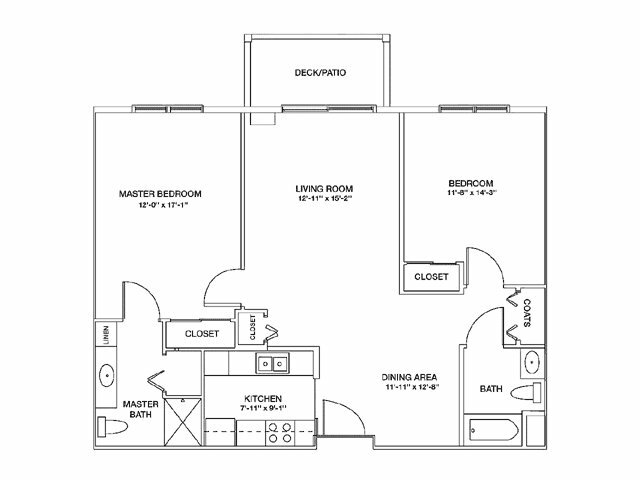 It’s easy to choose which floor plan, for our 1 & 2 bedroom apartments in Lowell, MA, that will best suit your lifestyle! Natural sunlight warms our comfortable apartments in a glow creating a pleasant ambiance for work or play. Private balconies bring a touch of the outdoors in, in just a few steps; relax and enjoy a drink as you take in the scenery. Our galley-style kitchen means everything you need for meal preparation and clean up is close at hand. 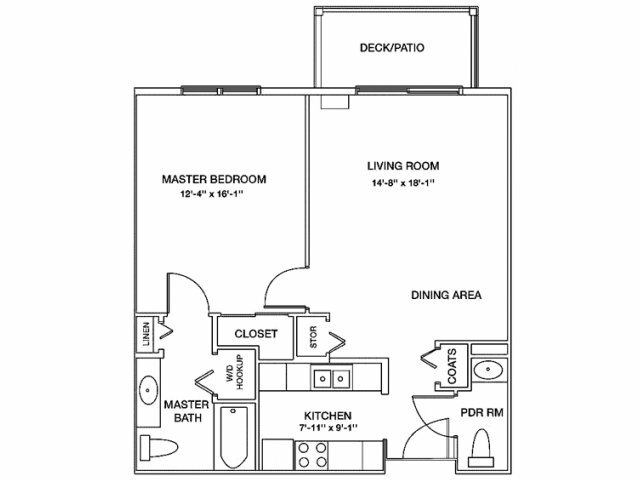 We provide a dishwasher, microwave, and garbage disposal, as well as a full-size washer/dryer setup in each apartment. Charming bedrooms have plenty of room for furniture and include ample closet space for your wardrobe. Whether you choose our Lexington, Concord, or Carlisle floor plan, you can envision your furniture in our apartment homes with the aid of our Virtual Move-In feature. 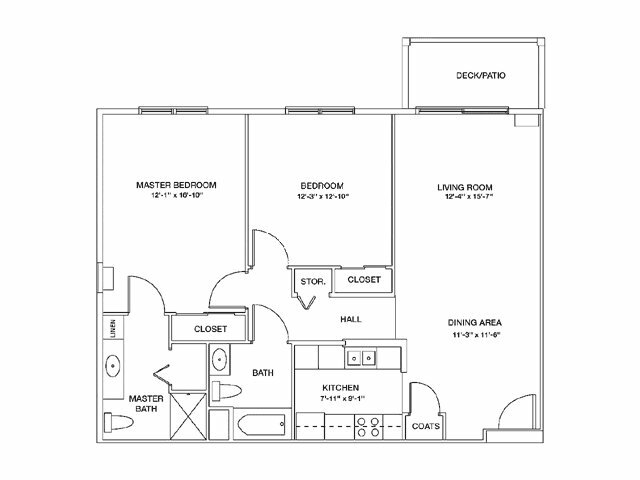 (Just click on the floor plan name and the find it under the LINKS heading.) We invite you to picture yourself living at the Kensington at Chelmsford apartments near Westford, MA soon. Apply online today!